Your local MINI maintenance and repair specialists – An independent, locally owned MINI service shop in West Seattle. MINI brake maintenance and repair. Ask about our ceramic, dust free pads! 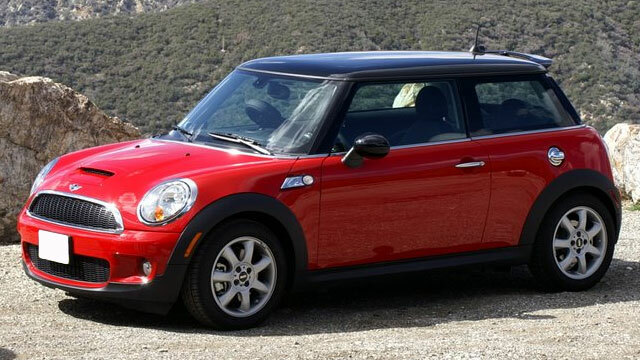 If your MINI failed emissions, we are a State-certified authorized repair facility for your MINI.